Most of the “branding” practices we understand and come across nowadays stem from the corporate world. Yet, a quick venture onto the internet and it would seem like every major city in the world is coming up with new community awareness and branding campaigns every other day. To understand why this form of marketing strategy is becoming increasingly popular amongst the public sector (and specifically amongst economic development officials), one needs to first recognize what a brand entails exactly. A common misconception of the term is that a brand is simply a memorable logo combined with a catchy slogan or tagline. 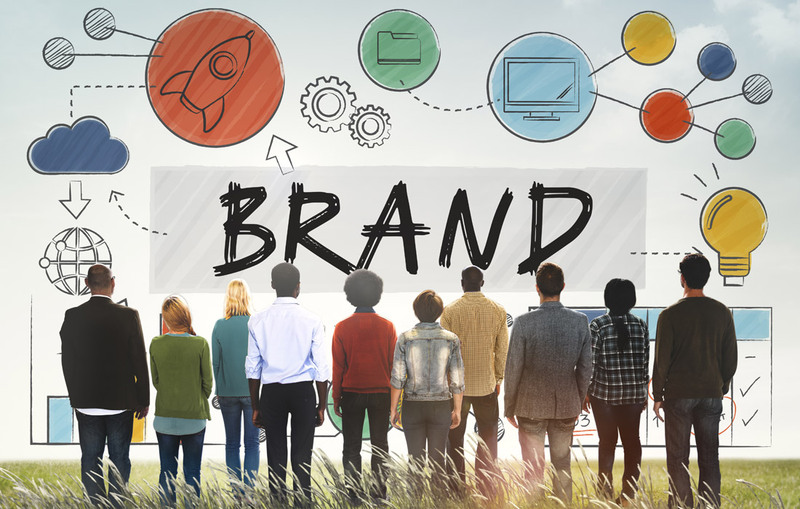 While these are certainly crucial brand elements to make a lasting impression, it is important to understand that a comprehensive “brand” goes way beyond what was mentioned. 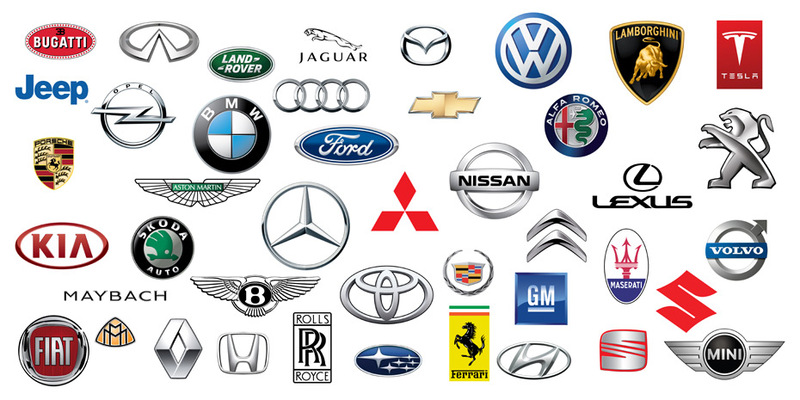 A brand is the embodiment of a range of values and beliefs, as upheld by the respective company or entity. For instance, Lamborghini’s commitment to luxury and exclusivity make up a big part of the Italian carmaker’s brand, that is the perception that people have of the company when they speak of Lamborghini. Compare this with Toyota, while this is not to say that the firm doesn’t produce luxurious products, but affordability definitely forms a larger part of their brand. Hence the reason why the Japanese automaker chooses to release many of their higher-end vehicles under its more premium Lexus brand. The company is aware that the Toyota brand attracts a more mainstream crowd, its customers expect their vehicles to be affordable. While Lexus caters to a more premium market, promising to deliver on a deluxe experience with the vehicles under this brand. A brand represents what others think of something, whether it be Lamborghini the company or the City of New York. Just in the same way a commercial brand is a set of values or beliefs that the company promises to deliver to its customers. Branding a community is to uphold and maintain a consistent image that one may want others to think about the region. Thus, a community brand can be understood as the perception of what others think of some place in particular. 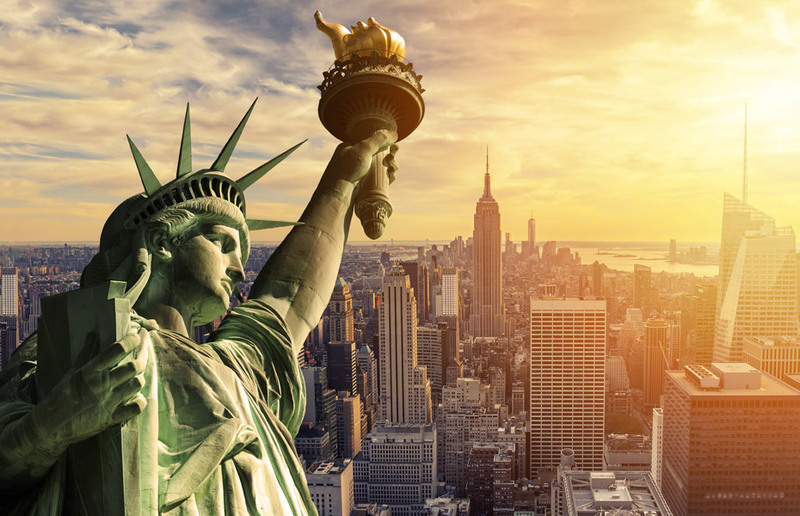 Take the City of New York for example, it’s glamorous perception has served as poster child of the American Dream for the most part in history; and it has been extremely successful in this regard, few in this world don’t know about the Big Apple and all the opportunities that it offers. A community branding campaign gives a voice to cities and towns; it illustrates the dreams and ambitions of a place. Las Vegas maintains one of the most successful city brands of North America. 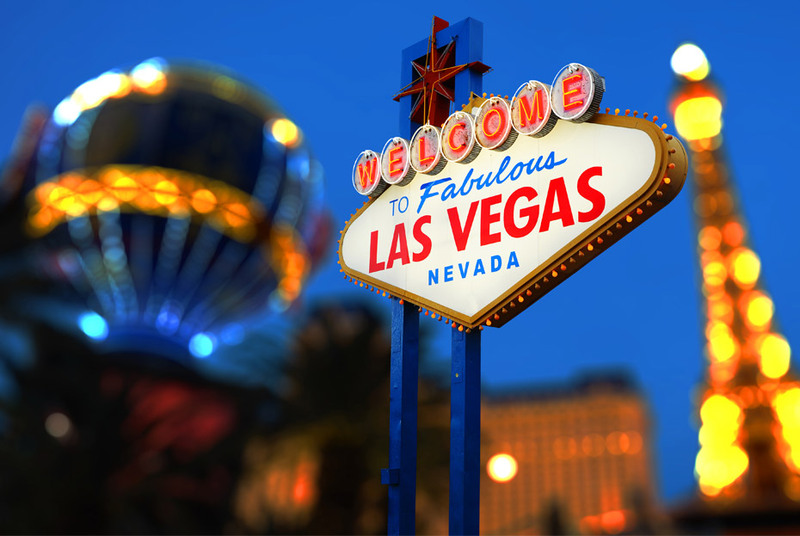 An internationally renowned travel destination, Las Vegas is world famous for its entertainment, nightlife, and gambling industries. The city and its stakeholders fully embrace this image, crafting a resilient community brand that incorporates Las Vegas’ unique culture and eventually claiming the title of “Entertainment Capital of the World”. To this day, Las Vegas still prides itself as one of the most visited tourist destinations in the world and remains a popular setting for films and literature, holding a remarkable position in pop culture. Developing a strong branding campaign would raise community awareness, in the process evoking emotions to foster a collective community identity that residents are proud of. This vision should be representative of the region, so that the promised perception can be upheld and delivered. Keep in mind that while tourists may be the primary targeted audience of a marketing campaign, they are hardly the ones to deliver on a promise made about the community they’re visiting. A community brand which doesn’t resonate with local residents will not work; it should ideally encourage residents to aid with economic growth instead of being catered exclusively towards tourists. A successful community branding strategy delivers on a memorable and unique vision that sets oneself apart from other communities. It is of utmost importance for a community to have a well-defined brand if one wants to remain competitive, both in capturing people’s attention and in making a lasting impression on them.